The Picts were the true ancestors of the Scottish nation, known to have lived in Scotland in the first millennium AD. It is also known that their territory was taken over by the Scots in the 9th century, but very little else is definite. What has mainly survived is the great heritage of their carved symbol stones, where the interest of the Pictish Arts Society lies. 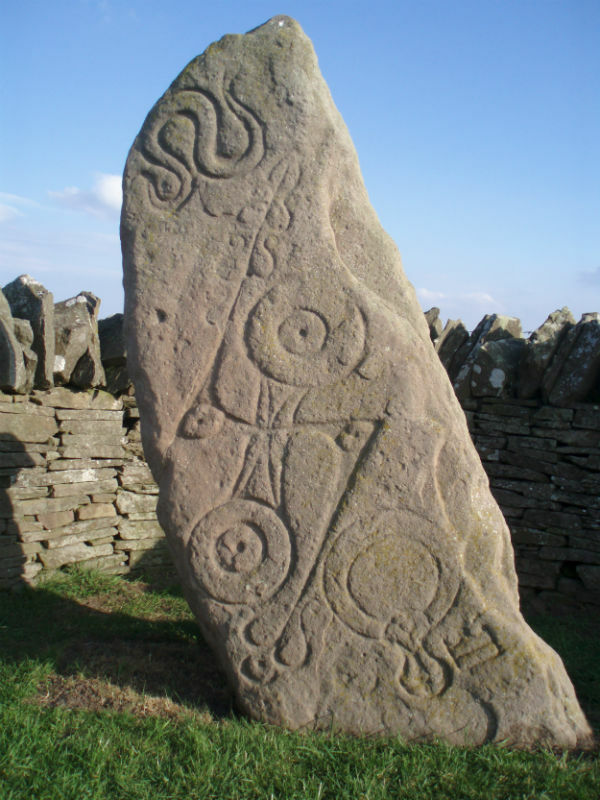 Founded in 1988, the society aims to raise public awareness of Pictish stones, their history and culture and to encourage various arts inspired by Pictish design. They run a Winter/Spring series of lectures and hold an annual conference. Membership is open worldwide to anyone with an interest in the Pictish stones and associated arts.